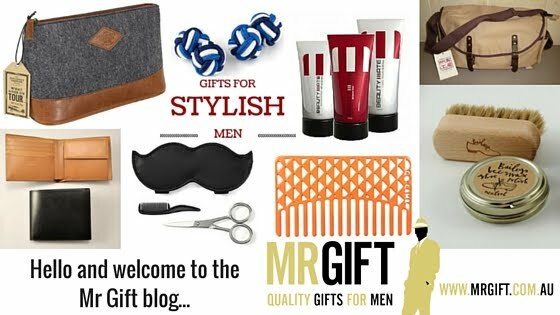 March is Mr Gift's Handmade Gift Month. To celebrate, we've included five of our favourite handmade gifts below, plus links to some of our favourite handmade gift ideas on our blog. 1. They're unique - handmade gifts will make the fussiest gift recipients smile. 2. They support artisans and small businesses - most handmade gifts are made by individuals and small businesses who are passionate about what they do and are trying to make a difference in the world through their practice. 3. They have an environmental conscience - many of these handmade products repurpose existing products that would otherwise be sent to landfill. 4. They are made with love - the artisans that make these products aren't purely focused on making a profit from these items - often they are a labour of love. Choosing these items for a recipient shares this love. 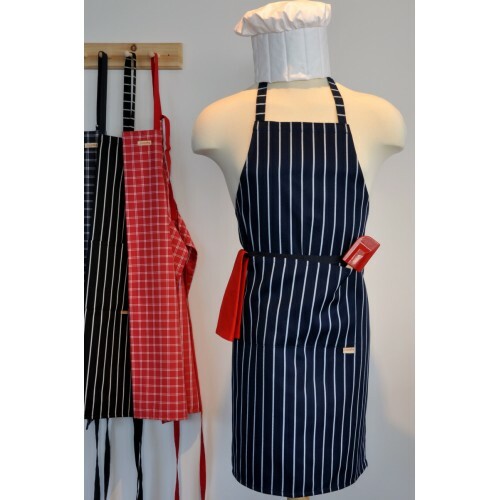 We're also offering FREE DELIVERY on all orders from now until midnight Friday 3/4/15. 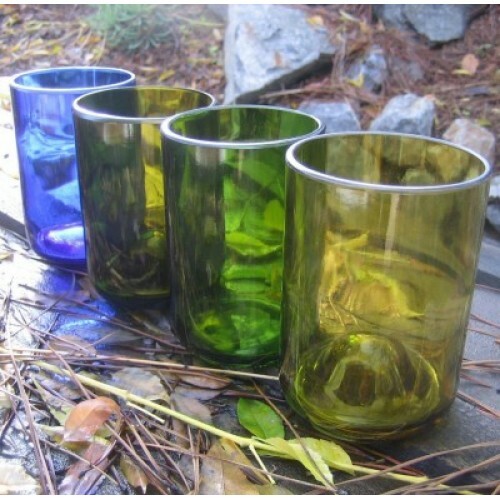 Use Coupon Code HANDMADE in the Coupon Code field when you place your order. 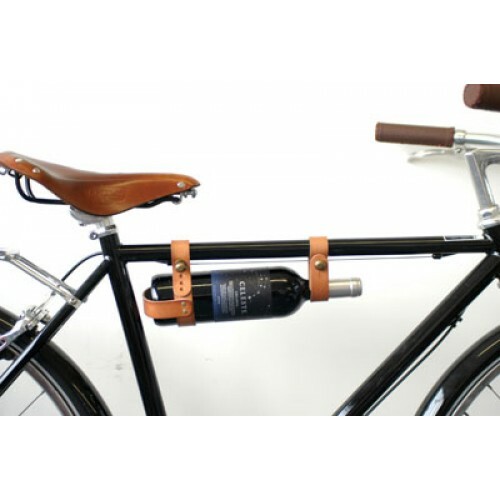 Now you can combine your love for both with this bicycle leather wine rack. No romantic bike ride would be complete without one of these! Also available in black. 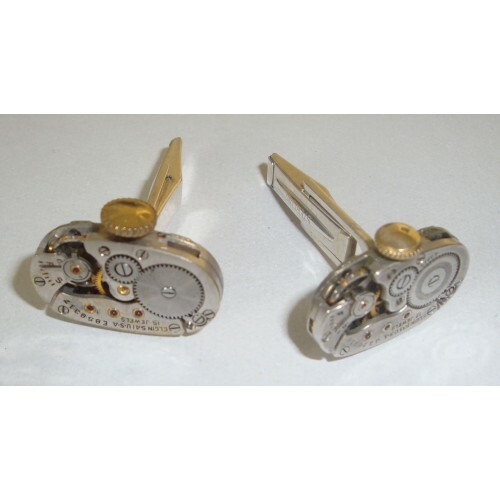 Each of these unique cufflinks are handmade from vintage watches (from 1920-1960) by US jewellery designer, Robin Frances. Cufflinks are presented in a lacquered gift box with a certificate of authenticity. A passion for “making old things new and worth-while again” was what inspired The Salvaged Sparrow designer, Kerrie Lightfoot to create this striking range of prints on the pages of vintage dictionaries. 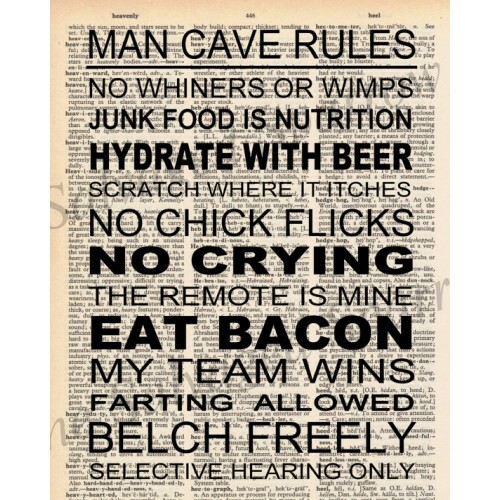 A stylish gift for men who know their way around a kitchen. Handmade in Australia (Healesville, Victoria).